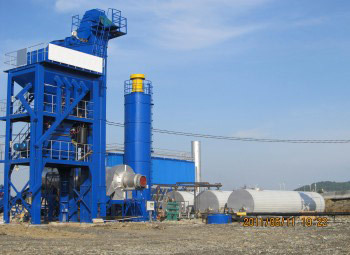 Aimix Machinery is counted as a leading manufacturer and exporter of asphalt batch plant in China. 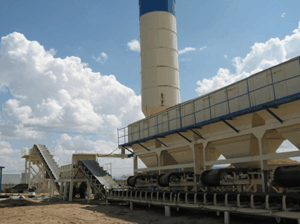 Since its inception in 1982 , the company has done comprehensive research and development to produce high quality asphalt batching plants that are available in various choices to choose from. We offer batch mix asphalt plant in various sizes and configurations – be it mobile asphalt plant equipment, portable asphalt batching plant, customized / fixed asphalt plants etc. Moreover, easy to operate and low maintenance cost are some of key features of our mixing plant. Batch Type Asphalt Mixing Plant as per European standards are being manufactured with capacity ranging from 80 TPH up to 260 TPH. Meeting all the criteria for a high performance and environmental plant, the LB is able to provide major asphalt production facilities and can draw on an extensive range of options and configurations to choose from. With capacities ranging from 40 to 160 TPH. Aimix Group is China asphalt manufacturer in Henan province. 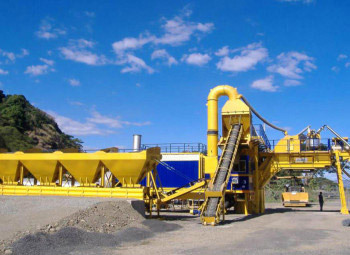 Currently we have mobile asphalt mixing plant, stationary asphalt mixing plant and Rap Hot Recycling Plant. With capacities ranging from 10 to 80 TPH. Stabilized soil mixing plant is a special equipment for continuous mixing of road base materials which has high matching accuracy. With capacities ranging from 300 to 600 TPH.